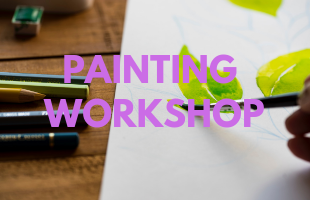 Join the ladies of the church as we gather together to enjoy fellowship and learn to paint a beautiful scene of God's creation! $6 per person and only 30 spaces are available. Sign-ups will start on December 30th, check back soon!